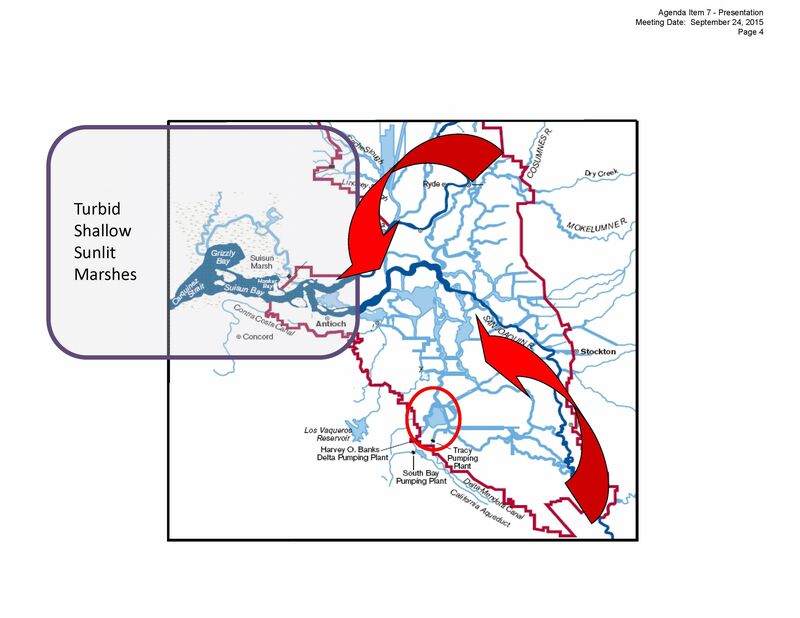 During the development of the first Delta Plan, one of the many issues considered by the Delta Stewardship Council was water transfers and their possible impact on the Delta and the coequal goals. 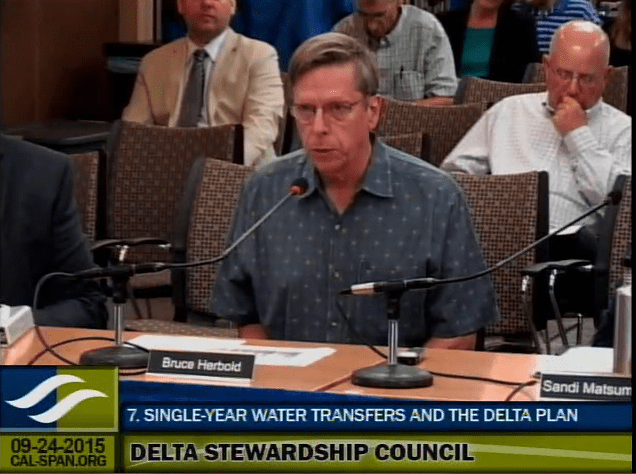 While water transfers are an important tool for statewide water reliability, do they pose a threat to the Delta’s ecosystem and wildlife? 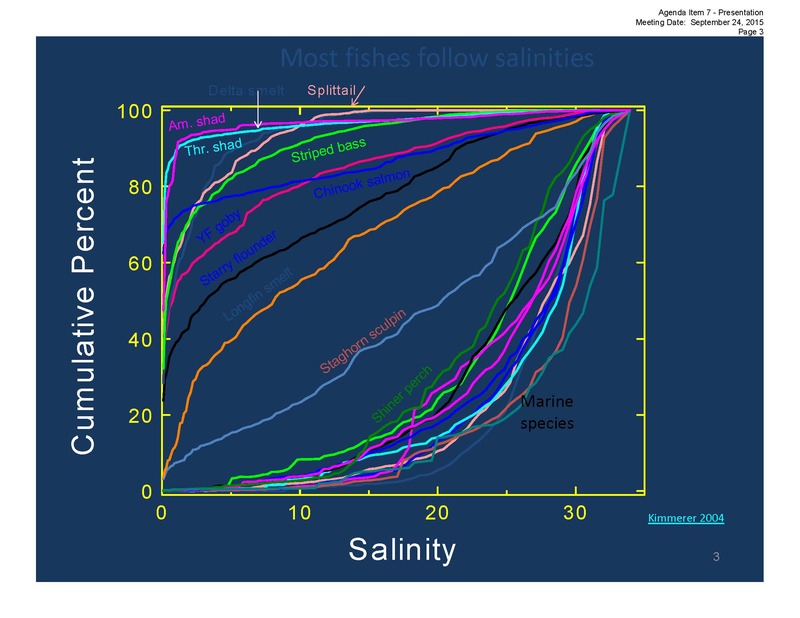 In this second of three panels, retired fish biologist Dr. Bruce Herbold and the Nature Conservancy’s Sandi Matsumoto weigh in on the ecological impacts of water transfers. 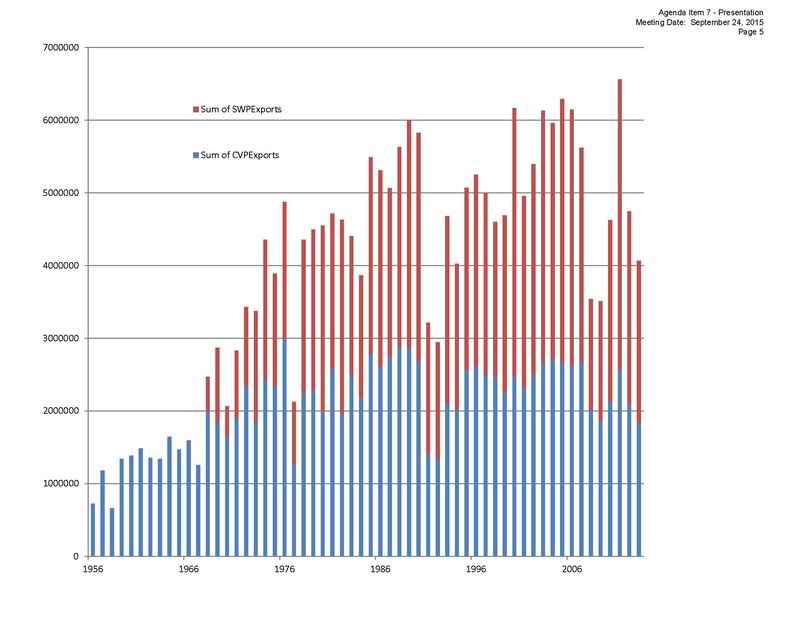 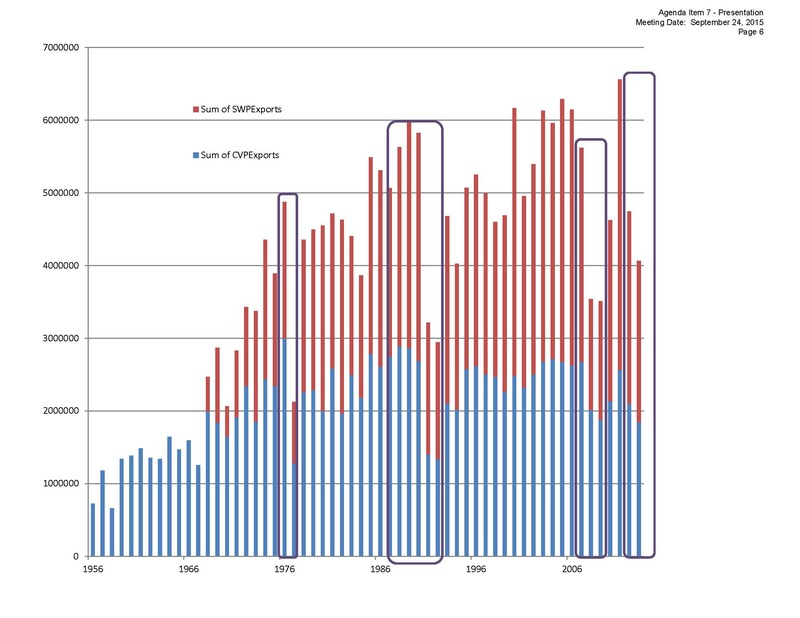 “So my main point is that single year transfers are an emergency response to something which we can anticipate and therefore an emergency reaction to them, and everything we have done to make them go more quickly is not necessary and is in fact counter to I think wise use of all the resources,” said Dr. Herbold. 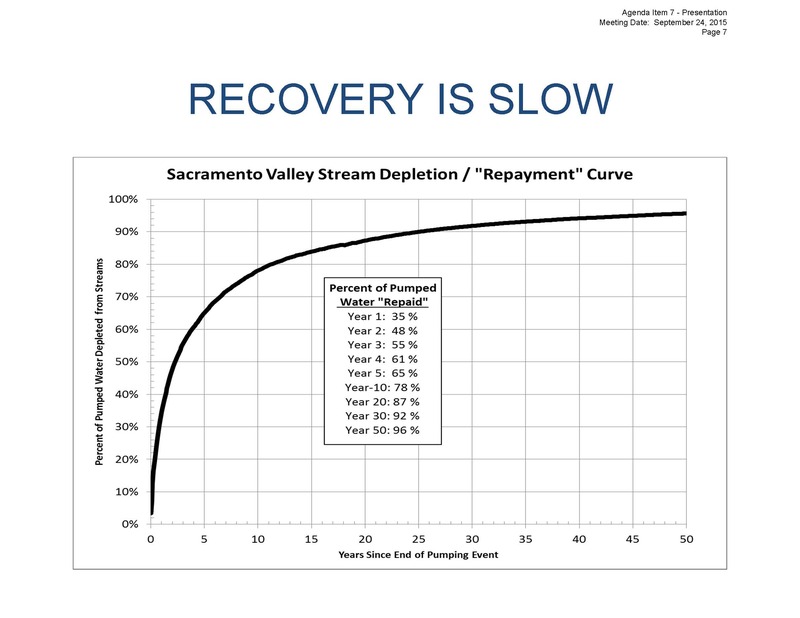 Dr. Herbold said that some transfers can involve no change in Delta operations, noting that Contra Costa Water District has made a cottage industry of figuring out how to do water transfers that don’t actually change operations in the Delta. 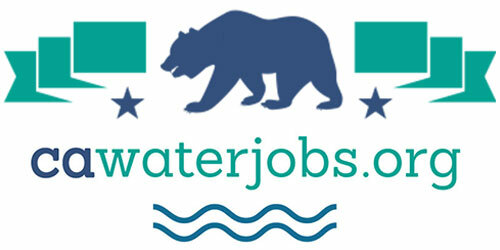 “But a lot of them do affect upstream flow patterns and upstream storage and groundwater depletion and the rest,” he said. 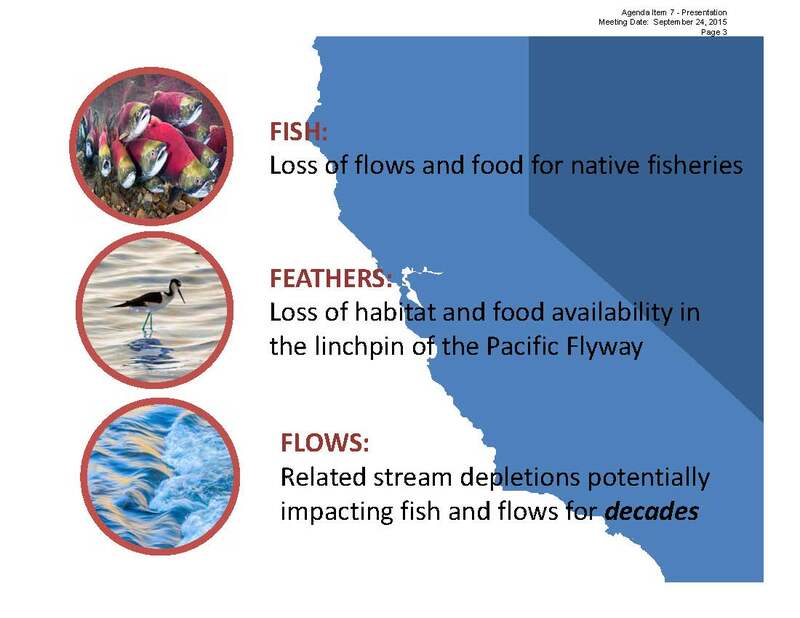 Ecological impacts include fish, feathers, and flows, and since Dr. Herbold covered the fish issues, she said that she would focus on the latter two: issues related to the Pacific Flyway and impacts to flows related to groundwater substitution transfers. 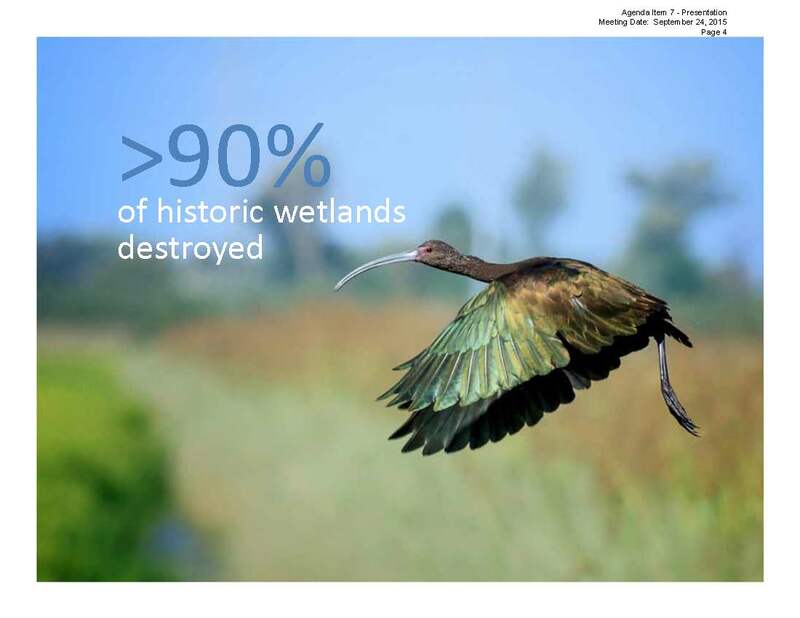 They are able to survive because over the years public dollars have been invested in a system of state and federal wildlife refuges scattered across the Central Valley, as well as a lot of agricultural lands that are compatibly managed to benefit these species, she said. 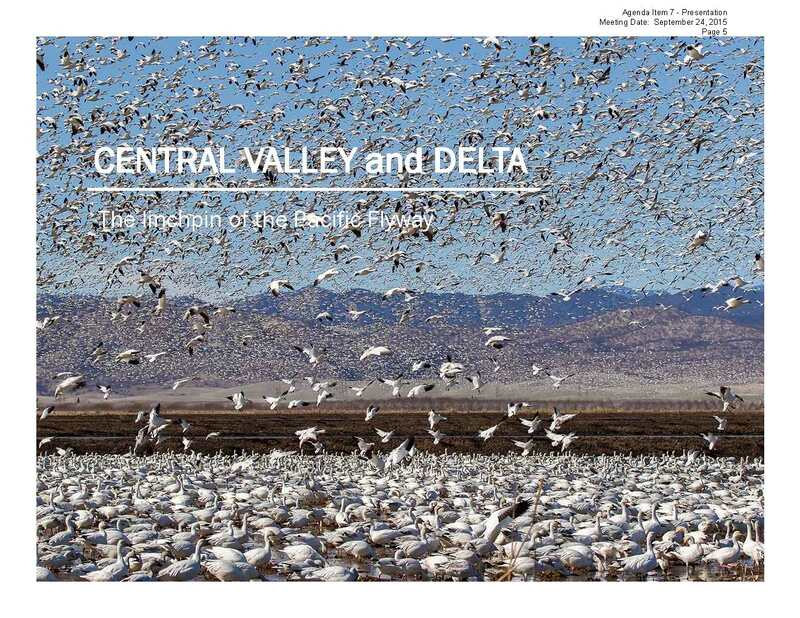 “It’s this complicated combination that we see, both within the Delta as well as within the rest of the Central Valley of compatibly managed agricultural land as well as the refuges which are the backbone of the habitat,” she said. 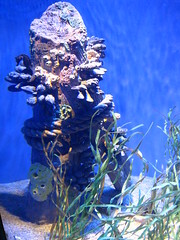 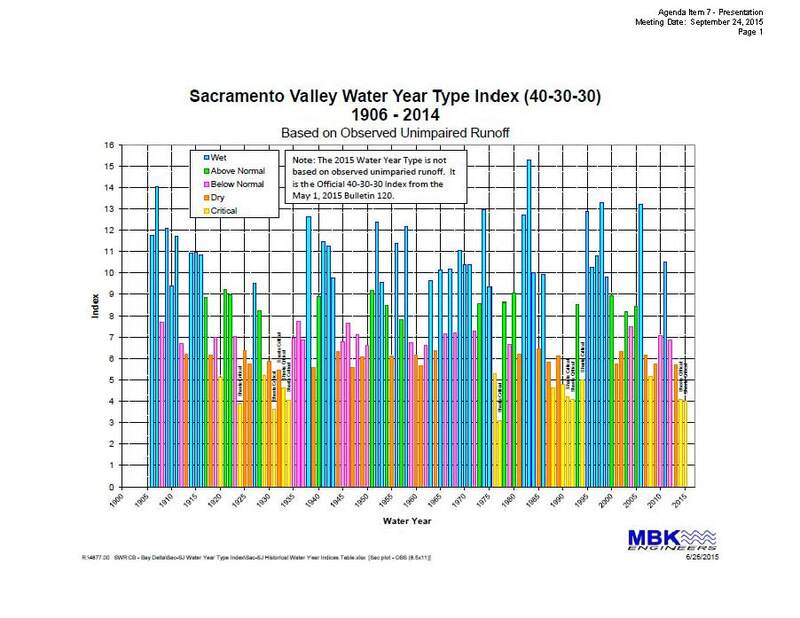 Ms. Matsumoto pointed out that water restrictions also impact the refuges. 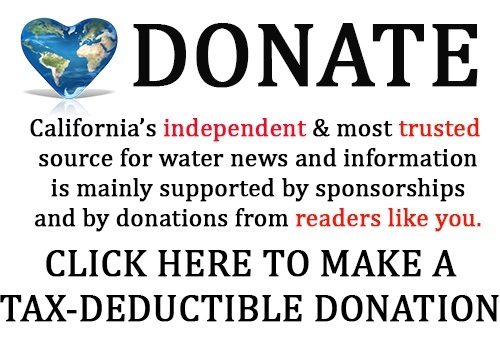 “In a good year, the refuges are not getting their mandated levels of water, so you can imagine in a drought year, they are getting hit again,” she said. 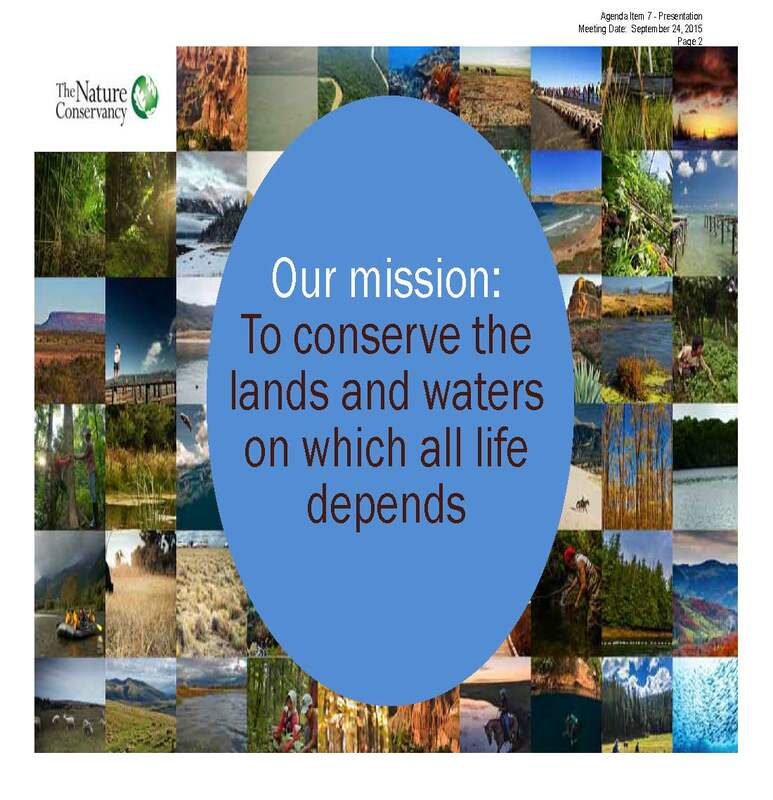 “Transfers do have an exacerbating impact in all of this in terms of further fallowing the lands that are available, the food availability,” she said. 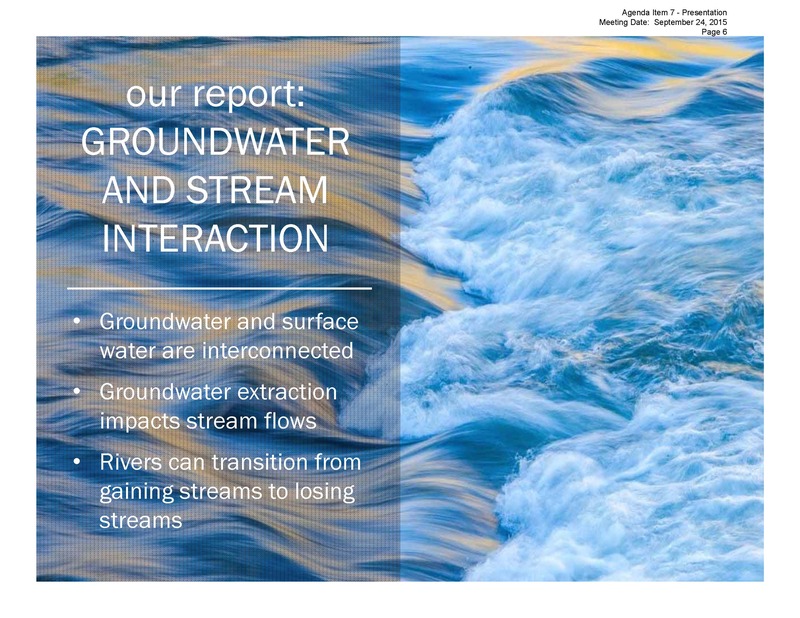 “The other thing to be aware of is that actually those stream depletions that we saw accounted for 95% of the recovery of the groundwater system, so we know that the vast majority of the water that’s replenishing that groundwater is coming from our rivers,” she said. 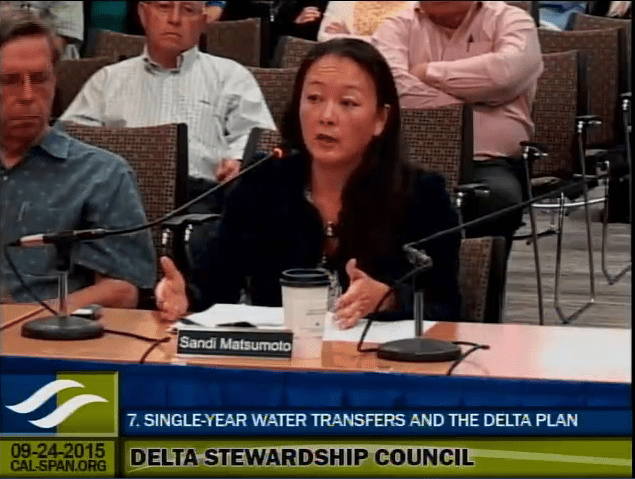 Councilmember Patrick Johnston asked Ms. Masumoto if she could give a brief example of how a water transfer could be a good tool and how it could be a harmful tool. 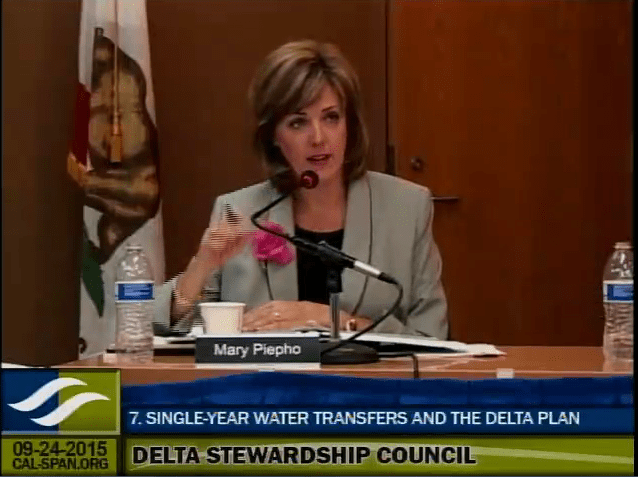 Councilmember Mary Piepho asked from an environmental perspective and a biological perspective, are the existing checks and balances enough to protect the Delta and its resources and the environment? 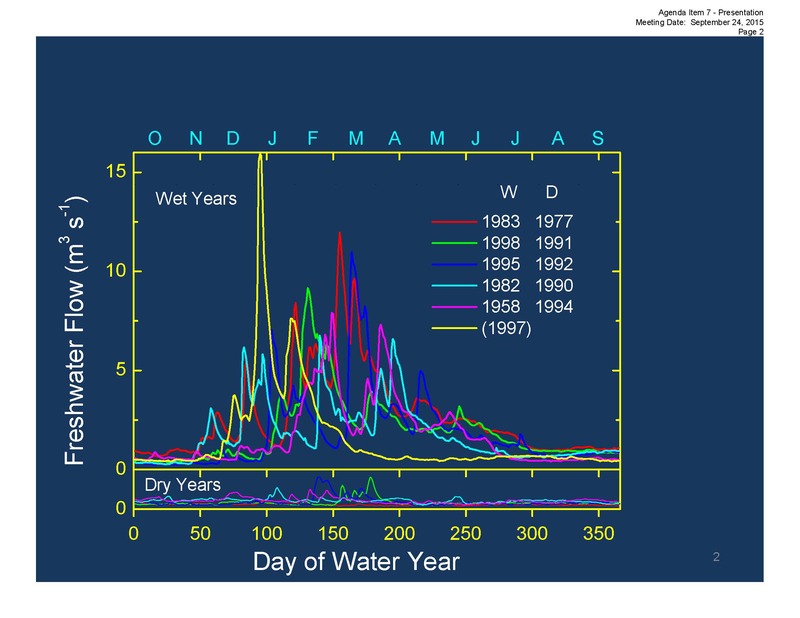 So out of the 420,000 acre-feet, 600,000 acre-feet a year being transferred, you would suggest something less than that – a quarter, a half under a drought condition or low water supply circumstances?, asked Ms. Piepho. 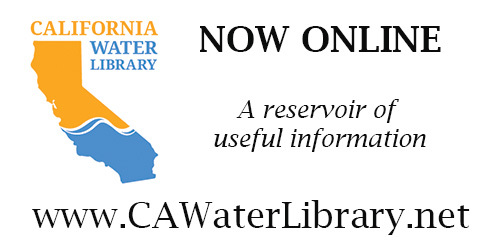 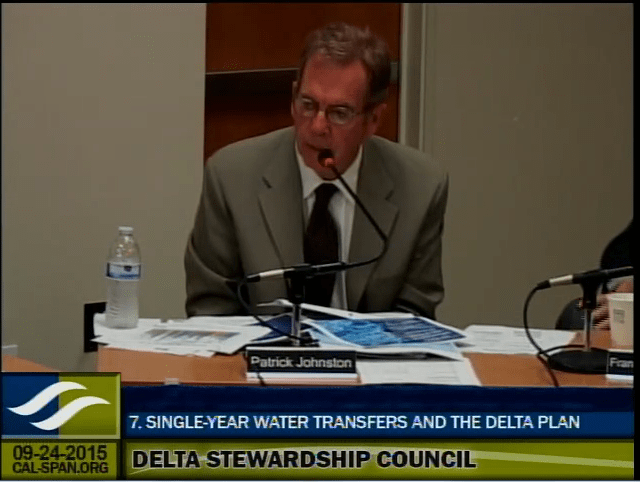 Click here for the report, Water Transfers and the Delta Plan.